If you decide to plant and grow bamboo, the following pointers will prove useful for you. These tips should help in the cultivation and management of bamboos. Bamboo plants can be grown both indoors and outdoors. The running bamboo type is best suited for hedgerow planting. Get the clamping bamboo if you want to nurture them in containers. The clamping bamboos are more manageable. Running bamboos relay the rhizomes all around the planting area and beyond. If you will be nurturing the running type in a container, go for the 5 gallon model. You should also inquire about the bamboos characteristics. Both running and clamping types have other variants. Some can reach up to 20 feet, so get to know the bamboo you are buying. 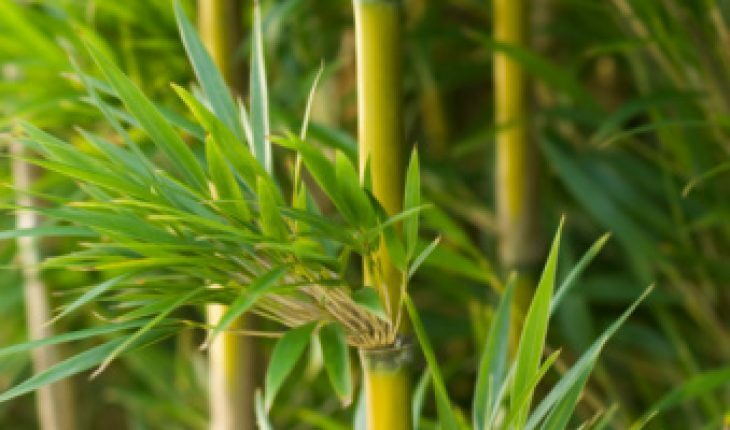 Those who are intent on growing bamboos need to know the following facts. preparing the soil: Dig the site and remove all the weeds. Put a lot of rich, loose soil in it. 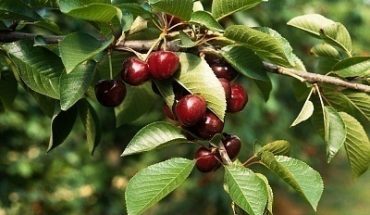 Unlike other plants, using lots of fertilizers and manure is not recommended. These might burn up the plants. planting and watering: Insert the rhizomes a couple of inches in the ground. If it is a plant, set it level to where it is stored in the container. This usually means planting it 3 inches deep. Add plenty of mulch. 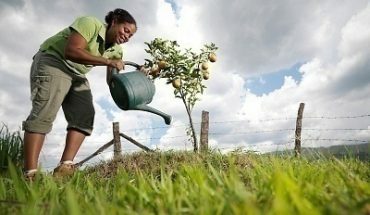 A moist soil is necessary. Water only when the soil becomes dry. You do not want to soak it. When the leaves curl and roll up, they need to be watered. sun exposure and fertilization: Growing bamboos successfully requires sunlight. However, they will not be hampered by a little shade. This gives you more leeway when it comes to choosing a location. More important is the soil drainage system. Too much water will cause root deterioration. You can use a general type fertilizer. Applying them once a month will be sufficient. managing growth: Running variants should be grown around streambeds or ponds. This is not just for aesthetic purposes but also to keep the root spread in check. A sidewalk will also be a barrier. Border edging of 30 inches can keep the runners from propagating too much. Apart from the above mentioned factors, you can also keep the following tips and warnings in mind. 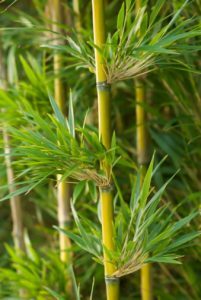 Anyone growing bamboos will have to deal with some pests or diseases. 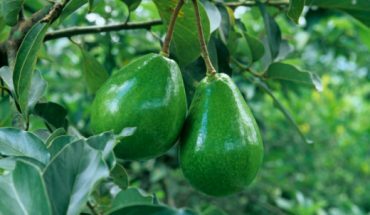 There are many types that can affect it, so get the appropriate insecticide and fungicide. There are many chemicals available in the market. Buy only from reputable stores. Choosing the wrong one may hurt or kill the plant and hinder its growth. The rhizomes will not survive in a dry soil. If the soil is moist, the plant will grow. The first few years will see slow growth. The succeeding years will see accelerated growth. 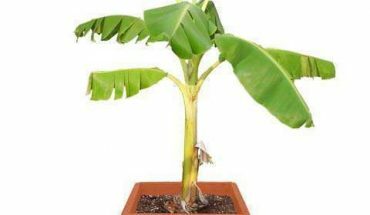 You can limit its growth by cutting back on watering and fertilization. You also need to clear the leaves as they fall all the time. You can keep running bamboos manageable by building barriers. Metal or plastic barriers will be sufficient. Growing bamboos will give your house a refreshingly different appearance. With careful and consistent caring, these plants can become a welcome fixture around your home.